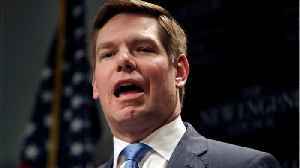 U.S. Representative Eric Swalwell says he will seek the Democratic nomination for president, joining a crowded field vying to take on President Trump in the 2020 election. 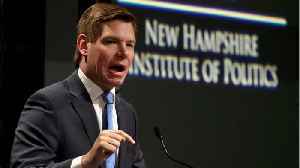 ROUGH CUT (NO REPORTER NARRATION) U.S. Representative Eric Swalwell said on Monday (April 8) he would seek the Democratic nomination for president, joining a crowded field vying to take on Republican Donald Trump in the 2020 election. Swalwell, a third-term congressman from a California district south of San Francisco, made the announcement during a taping of CBS's "The Late Show with Stephen Colbert," which aired on Monday. "None of that is going to change until we get a leader who is willing to go big on the issues we take on, be bold in the solutions we offer, and do good in the way that we govern. I'm ready to solve these problems. 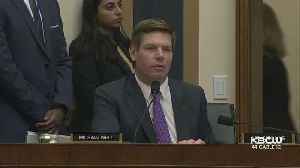 I'm running for president," Swalwell said. Swalwell, 38, is now among the youngest candidates vying for the 2020 Democratic nomination, along with Pete Buttigieg, the mayor of South Bend, Indiana, and Representative Tulsi Gabbard from Hawaii, both of whom are 37. Thirty-five is the minimum age to serve as U.S. president. Since joining Congress, Swalwell has advocated for raising the cap on the portion of salary that is subject to the Social Security payroll tax. He has also proposed a "mobile Congress" that would allow lawmakers to cast votes remotely from their districts. 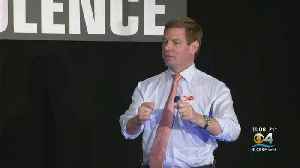 Swalwell grew up in Iowa and California. He attended Campbell University in North Carolina on a soccer scholarship for two years before transferring to the University of Maryland, where he earned his bachelor's and law degrees. 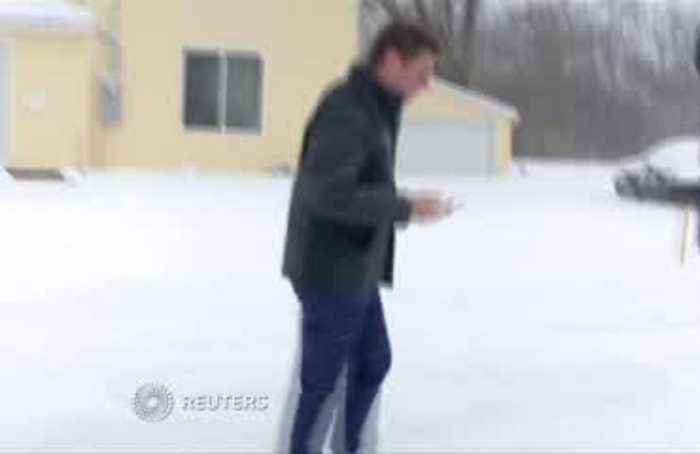 Other House lawmakers in the Democratic race include Representative Tim Ryan of Ohio, who announced his bid last week. Former Representative Beto O'Rourke from Texas is also a contender. 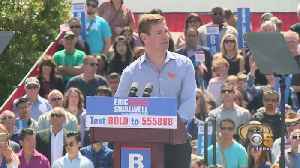 Presidential candidate Eric Swalwell returned to his hometown of Dublin for a campaign rally Sunday afternoon. As Congressman Eric Swalwell makes a bid for the White House, some local politicians are already gunning for his seat. 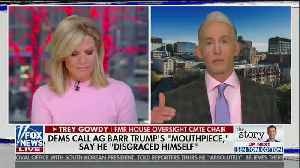 During an appearance Thursday evening on Fox News, former South Carolina congressman Trey Gowdy casually dismissed California congressman Eric Swalwell&apos;s recently announced bid for the..